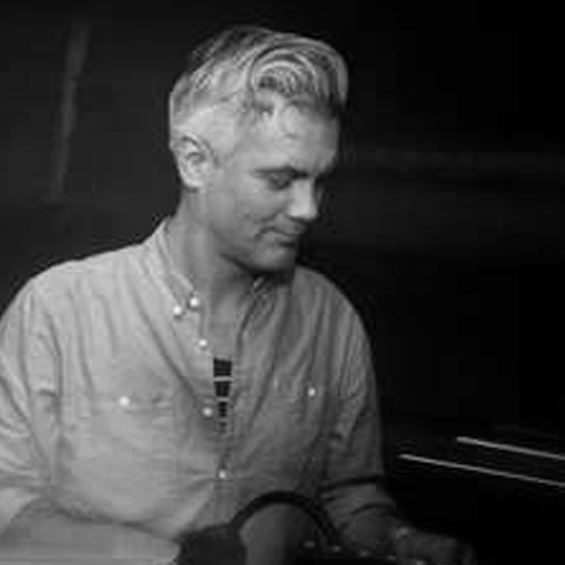 Adam is a DJ (Different Drummer, Leftfoot), club owner (Hare & Hounds), and producer (Chieftain). “Adam started DJing 20 years ago and has played all over the world with the ‘Different Drummer Soundsystem’. His first residency was at the Medicine Bar in London in 1993, where he played house, hip-hop, disco, jazz, funk, reggae & soul alongside Norman Cook, Jon Carter & Richard Fearless. He then became the manager and resident DJ at Birmingham’s Medicine Bar in 1995, where he co-promoted the Annual Summer Madness Festival with guests Nightmares On Wax, L.T.J. Bukem, Fabio, Ballistic Brothers, Andrew Weatherall, Scratch Perverts and many more. Leftfoot was launched at The Medicine Bar (Custard Factory) in January 2000 by Adam Regan & Richard Whittingham. Having travelled the world with Different Drummer Soundsystem, the Birmingham-born DJ’s were keen to recreate the atmosphere and attitude of their favourite European clubs…. Leftfoot quickly became a haven for fans of leftfield, soulful music, and guests like Kruder & Dorfmeister, Keb Darge, Jazzanova, Fabio, Gilles Peterson, Carl Craig & Fila Brazillia regularly played to crowds of 7-800 people. In 2003, Leftfoot was voted “Best Clubnight” on Gilles Peterson’s Worldwide Radio Show and came runners-up to Co-Op in 2004. And the list of artists that continued to join the dots between house, hip-hop, disco, jazz, funk, soul, reggae, drum&bass, techno, afrobeat & latin, started to grow. Lee Scratch Perry, Roots Manuva, Dego (4-Hero), Ty, Mr Scruff, Jazzy Jeff, Rainer Truby, Daddy G (Massive Attack), Kenny Dope Gonzales, King Britt, Quantic Soul Orchestra & Norman Jay, all featured over the coming years with nights as far afield as Paris, San Francisco, Croatia, Liverpool, London & Nottingham.